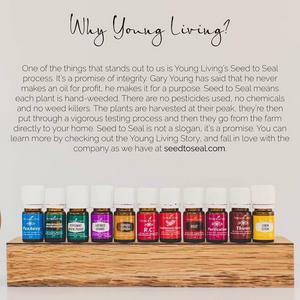 Young Living Essential Oils makes toxin-free living possible with over 600 products to choose from. 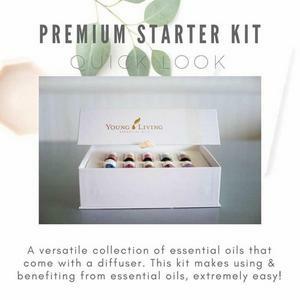 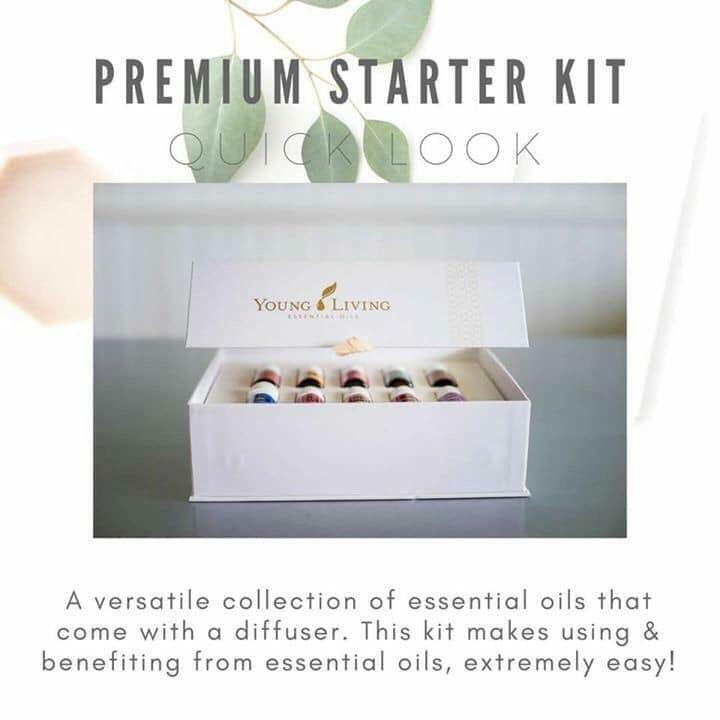 Beginning with essential oils, to essential oil infused supplements and essential oil infused everyday living products, Young Living makes it easy to transfer products you’re already buying and using in your homes to healthier, safer options. 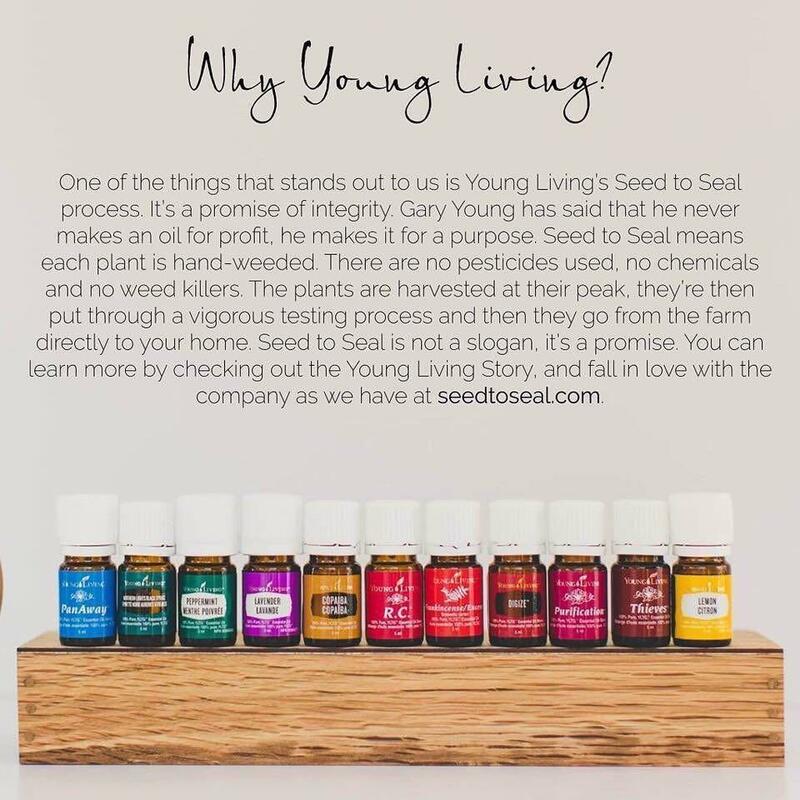 With 25 years pioneering the industry, Young Living guarantees the same quality with every product purchased through their unique Seed to Seal promise.